Have you ever wanted to hear from God? Wise counsel from the Creator & Savior would sure be nice during the tough times. Well, He has spoken to you. And He wrote His Word down in a Book. Men and women died so that we could understand it in our native language. The Bible contains “everything we’ll ever need for life and godliness” (2 Peter 1:3; paraphrased). Are you a lifelong student of this life-giving book? So much so that you are continually astonished by the Bible? 11. Astonished by the Bible. I rarely use the word “astonished.” I had to look up the definition. Merriam-Webster: “to strike with sudden and usually great wonder or surprise.” Perhaps, “to impress greatly or amaze.” I like this word. Why did I use it? Does it fit the context of being a student of the Bible? Another eternally valuable life lesson I’ve learned from my parents, mentors, pastors, and friends is to read, meditate on, and study the Bible every day. “But Michael, that sounds like a lot of time, time that I don’t have.” To paraphrase one of my pastors: “We all have the same 24 hours each day. How do you choose to spend your time?” This same pastor suggested doing a time budget. Start by evaluating how you’ve been using your time. Print off a calendar page and write it out. Then determine what’s highest priority and make changes. And be sure to include—and be specific!—time slots for when you’ll be devoted to spending time with God. Any goal-oriented expert will tell you to make goals that are S.M.A.R.T. Make sure your goal of Bible time is specific, attainable, and realistic, or you won’t last long in your great plan. When I write all of this, I’m not speaking from the high road of perfect achievement. I haven’t won a trophy for perfect daily Bible reading or studying or meditating. I frequently fail to maintain this high priority. Sneaking in a quick 2-minute skim of a Psalm might be nice to check a box, but it doesn’t do ultimate good for my soul. And it severely reduces my ability to do good for others and give glory to God. I needed this reminder. This is one of the reasons I like to blog. It’s a way of self-evaluation that makes thoughts more tangible and urgent. And hopefully others benefit as well. Also, see Psalm 19 & 119. Spurgeon had more to say on this topic (source: Grace Quotes). Can I just say “ouch” now? I hope that people can say this about me when I’m gone. True #goals. 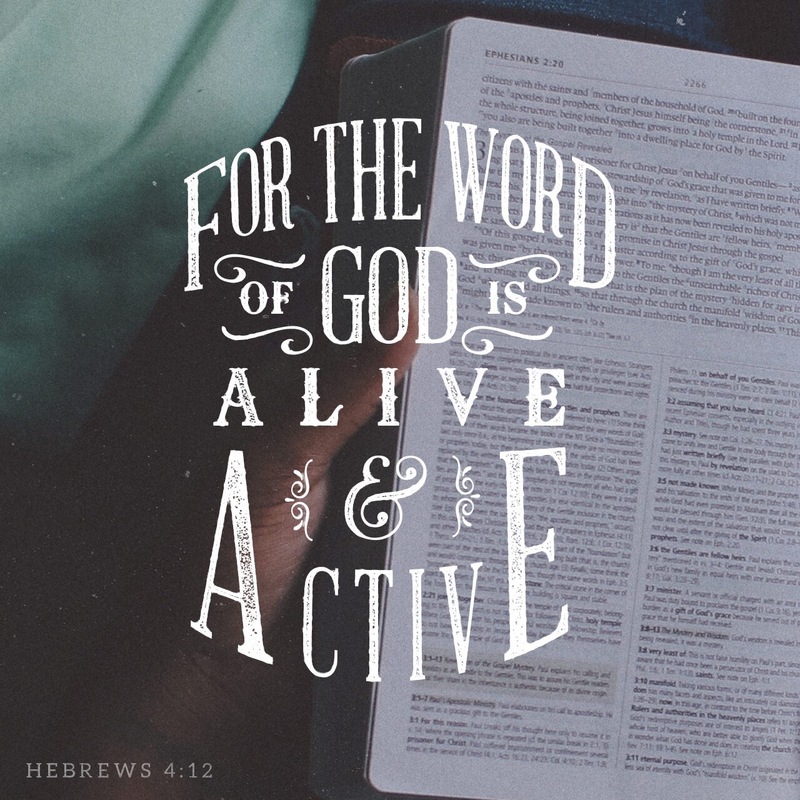 Be a devoted student of God’s Word. Spend quality time with the Lord and His blood-bought Word. The more time you spend digging for its treasure, the more you’ll be astonished by the Bible.